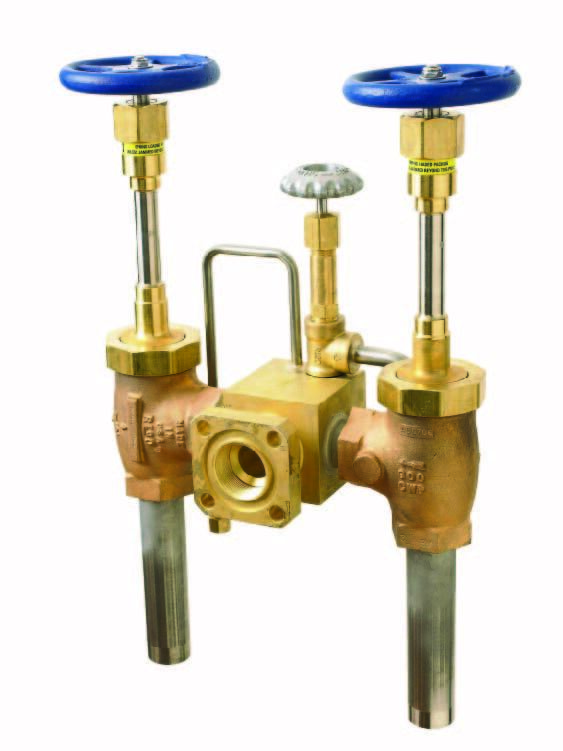 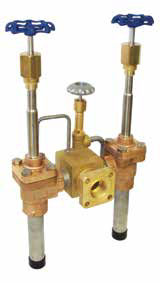 Rego Cryogenic Manifold Assembly Valves - Evergreen Midwest Co.
Evergreen Midwest stocks a large variety of high quality brazed and welded assemblies manufactured by RegO® that are compatible with the original manufacturer of bulk cryogenic manifold vessels. 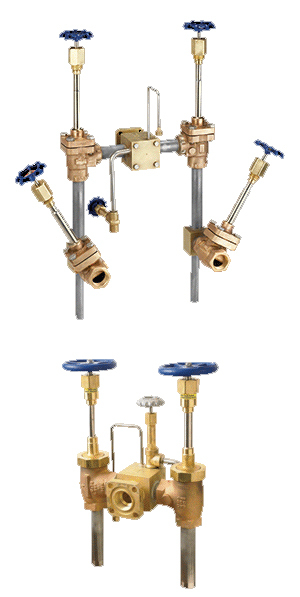 The variety of valve types include stainless steel or copper construction top works, union or bolted bonnet, bronze or steel bodies are available as a production unit. 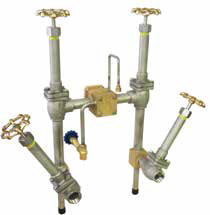 These are ideal for use with all cryogenic liquids such as Argon, Liquified Nitrogen, and Oxygen as well as reliable to be used with LNG systems.